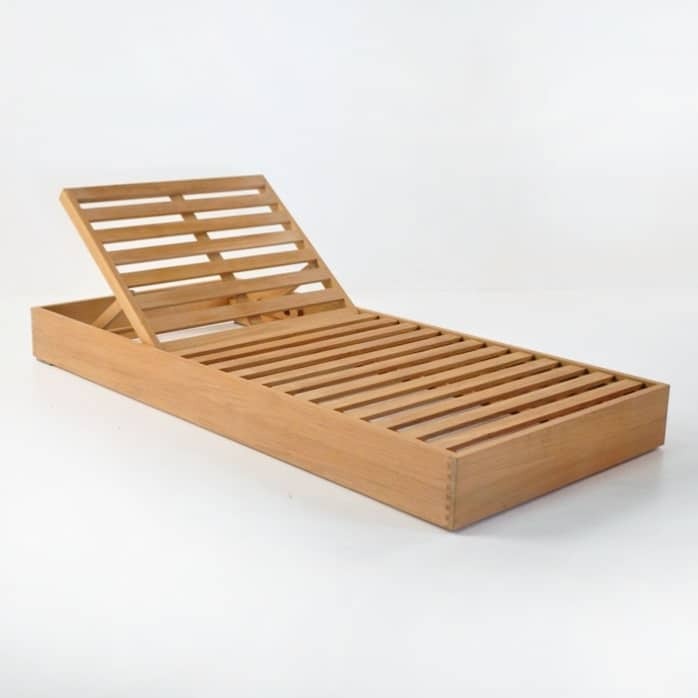 Create an outdoor lounge area that is luxurious and spa-like with the Kuba A-Grade Teak Sun Lounger. 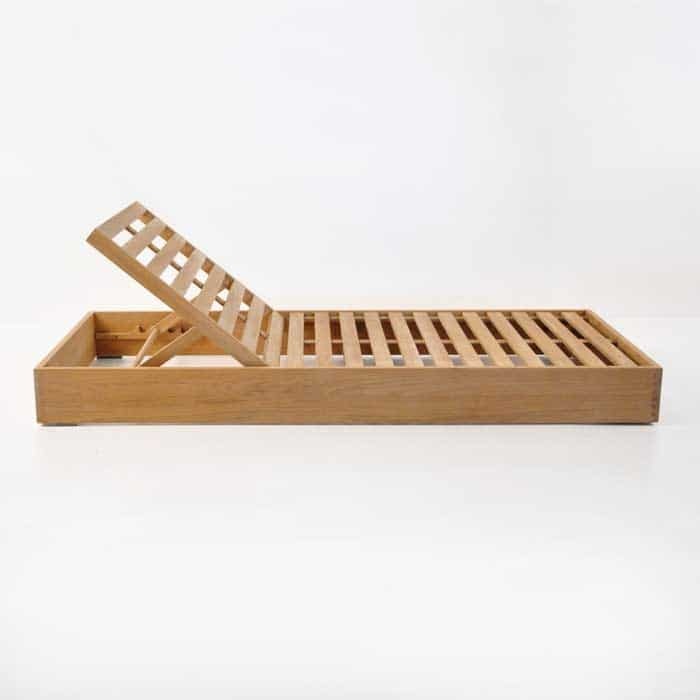 Whether poolside or on your deck overlooking your garden this lounger is an excellent choice. It’s beautifully built with a-grade teak wood and is considerably larger than most other sun beds. Just top it with a Sunbrella® cushion, grab your favorite book, a cold beverage and lie back and relax. The back rest is adjustable and can fold down to lie perfectly flat. 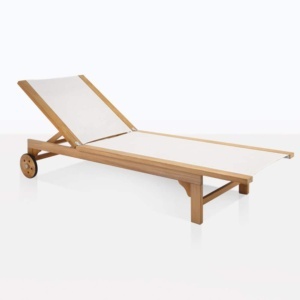 This lounger has been and continues to be a top seller for private residences, designers, architects, hotels and resorts. 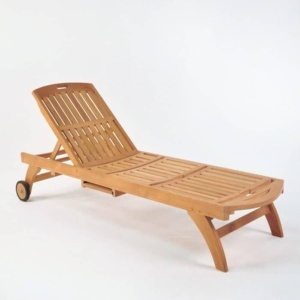 Call us today to order your new lounger, or visit our impressive showroom in Parnell.